Surya, Anushka and Hansika starrer Singam 2 is getting ready for a release on June 14th. Director Hari wielded the megaphone and Devi Sri Prasad composed the tunes. Santhanam, Vivek are playing the supporting roles in Singam 2. 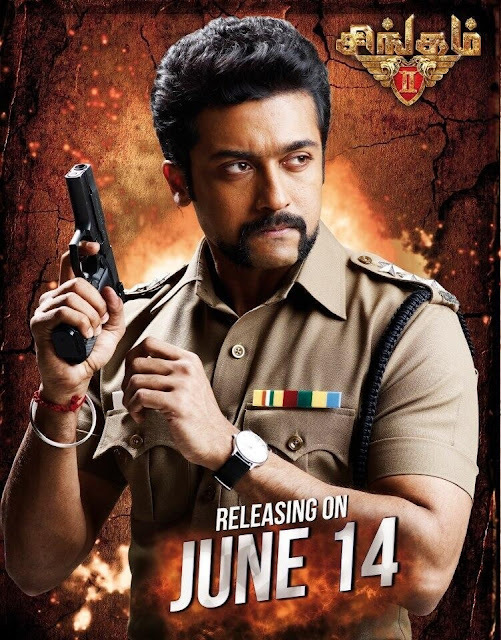 Singam 2 audio will be launched on June 1st and the movie release is slated on June 14th. Surya is busy with the post-production works of Singam 2 and will join his next film Gautam Menon’s Dhruva Nachatiram in the first week of June. Hollywood actor Danny Sapani is playing a pivotal role and Nassar, Radha Ravi are playing the supporting roles. Singam 2 has Priyan’s cinematography and V.T.Vijayan’s editing. 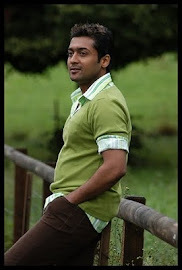 K.E.Gnanvel Raja is producing Singam-2 under Studio Green productions.